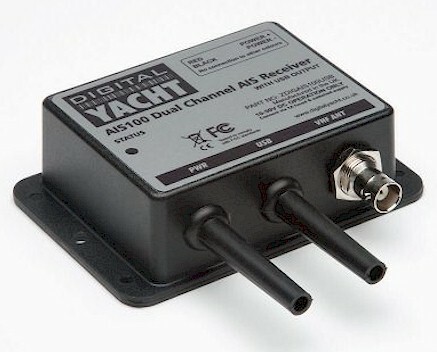 This value priced, entry level AIS receiver is Digital Yacht's most cost effective solution for adding AIS to your boat. Featuring the same dual channel receiver as the AIS200 range, but without the multiplexer, there is no compromise on performance and the AIS100 will outperform all other, inferior, single channel receivers. 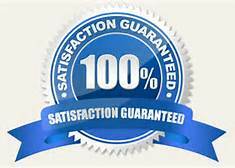 FREE UPS Ground Shipping anywhere in the continental USA!